Testing Force.com based applications requires an in-depth understanding of the salesforce.com platform, cloud computing, software-as-a-service delivery model, multi-tenancy concepts, and proficient testing practices. 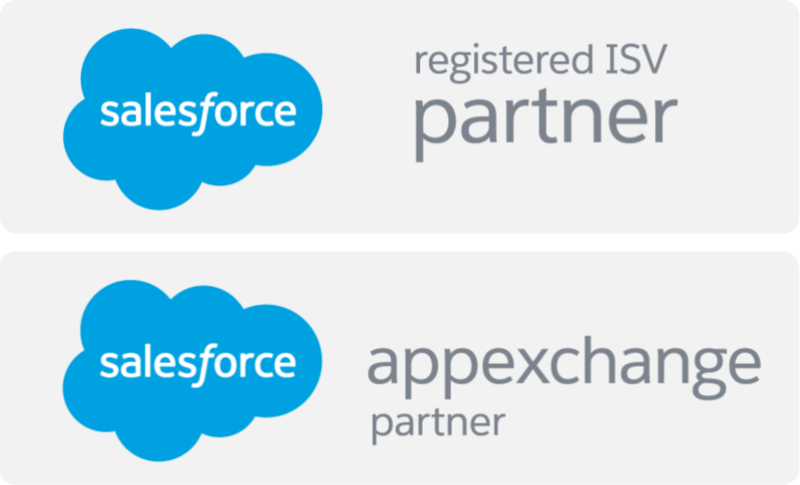 Our deep salesforce.com expertise and proven testing techniques enable us to deliver robust testing solutions that optimize the quality across all phases of the product lifecycle. Our functional testing approach focuses on the validation of business requirements, workflows, user experience, APIs and the security model. We have performed load and performance testing of numerous salesforce.com based application for over five years. We help clients identify bottlenecks and optimize product stability early in the product lifecycle. Test automation can provide one of the largest savings – or costs – to a company. Making the right choice of “what to automate” and “when to automate” is the key. We have years of experience in delivering test automation solutions that are practical, easy to maintain and cost efficient.